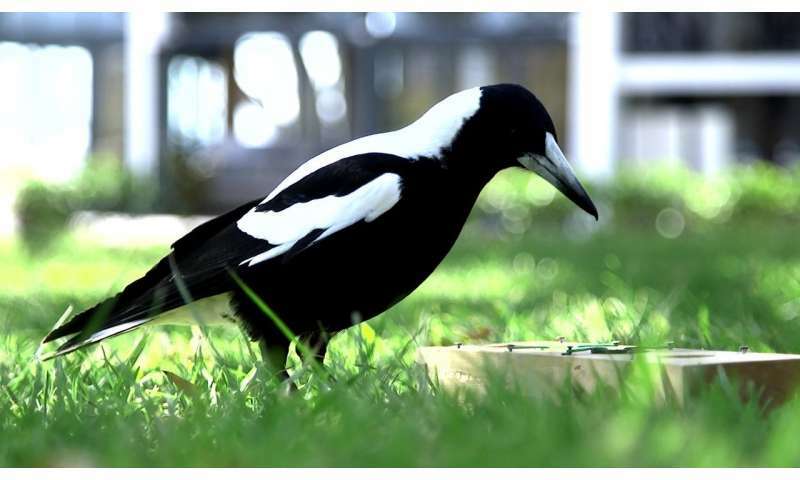 Using four tasks to test intelligence, scientists from the University of Exeter and the University of Western Australia found wild Australian magpies from larger groups showed "elevated cognitive performance". 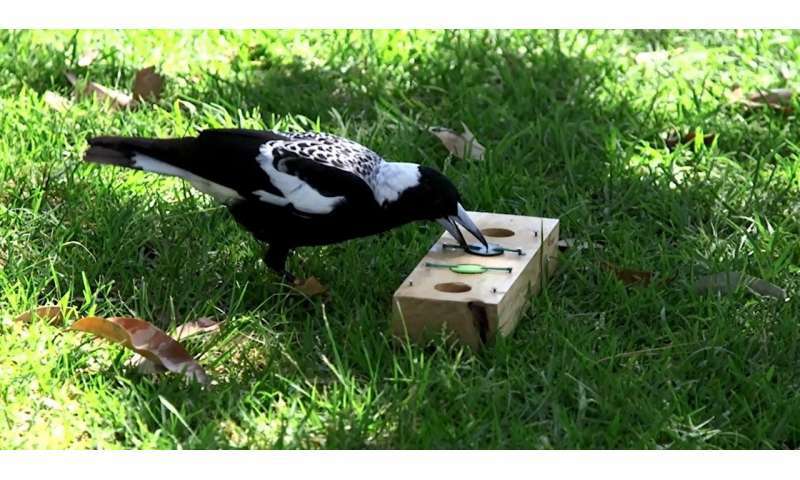 "Australian magpies - from Western Australia, where we conducted our research - live in stable social groups," said Dr Alex Thornton, of the Centre for Ecology and Conservation on the University of Exeter's Penryn Campus in Cornwall. The paper, published in the journal Nature, is entitled: "Cognitive performance is linked to group size and affects fitness in Australian magpies."